@ Brain: I´m going to show you my way of painting, but I´m quite busy at the moment. Hopefully I find the time to take some pictures while painting soon. 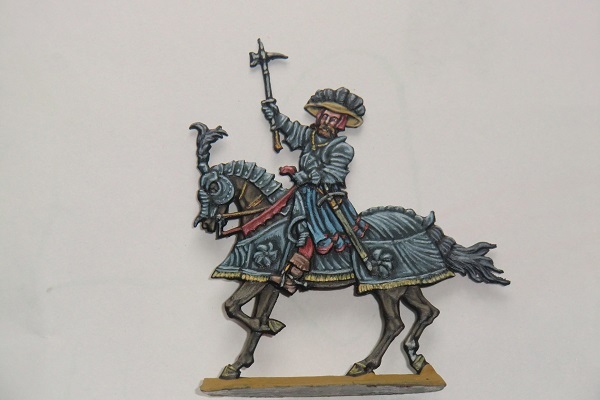 here is another figure I have painted some days ago, showing an Obrist (Colonel) of a Landsknecht unit in 1525. The figure is again edited by Stefan Koss of Vienna.